A lavish outdoor garden alive with rich blossoms can transform a tired piece of land into a gorgeous homestead. 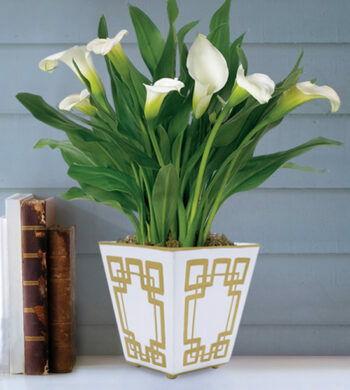 And snipping a few stunning stems and bringing them indoors can add refreshing color and light to any room. Truth be told, nothing inanimate quite compares to the living, breathing beauty of fresh flowers, so what better accoutrements to serve as the cornerstone of your home décor. It’s no secret that every room in your home has a personality and purpose all its own, and “if walls could talk,” they would surely speak of their uniqueness. When choosing the perfect flowers to accentuate a specific room, you’ll certainly succeed if you consider the rooms function, furniture, and existing décor. As its name so appropriately connotes, this is the most lived-in room in almost every home, so its floral décor should reflect its lively atmosphere. 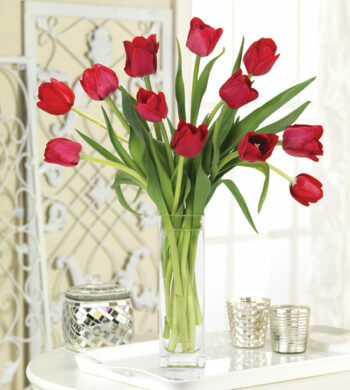 A gregarious grouping of tulips springing forth from a brightly colored vase will liven up a sleepy coffee table, and nothing begs to be bedecked with a bouquet of radiant red roses quite like a fireplace mantel. Whether serving as the setting for a family-sized feast or a spot of tea between friends, the dining room is often privy to the best conversations. Place an arrangement of hearty hydrangeas on the sideboard or use a water filled crystal bowl floating with Gerbera daisies as a centerpiece and really give guests something to talk about. Usually the brightest room in a home, it stands to reason that the kitchen is the place where family, friends, and guests often choose to congregate. Continue to encourage these gatherings by treating a kitchen’s abundance of large, flat surfaces and sunny windowsills to welcoming blooms such as cobalt-colored irises or bright white lilies. 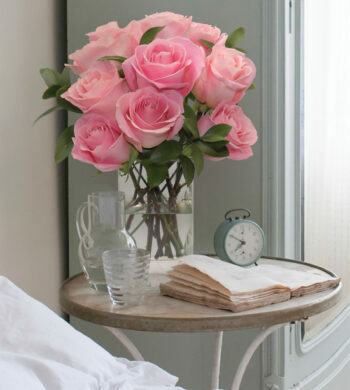 Your bedroom should be your sanctuary, so filling it with all of your floral favorites is always a wise choice. Its dimmer lighting and softer surfaces can be wonderfully enlivened with the tropical beauty of anthuriums, and unique offerings like the dendrobium orchid will add character and charm. Although one should regard a room’s form and function when decorating, the most vital of all considerations are personal preference and style. It’s your space. Be creative. Be bold. 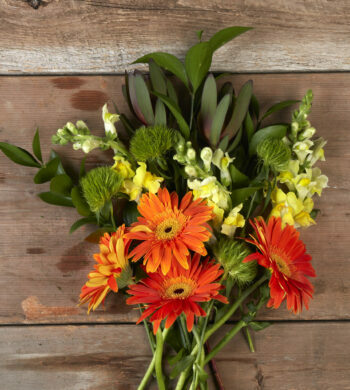 Make fresh flowers a focal point in your décor, and make your house your home.